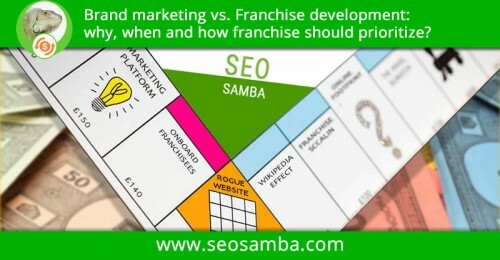 SeoSamba is releasing the annual Top Business Services Franchises Digital Marketing Report 2019. In this exclusive report, SeoSamba analyzes the latest trends, strategies, and challenges of digital marketing for franchising leaders of the retail products and services market. This research report will retail for $1,999 on On March 31st, 2019, but will be offered for free to the first 300 subscribers. 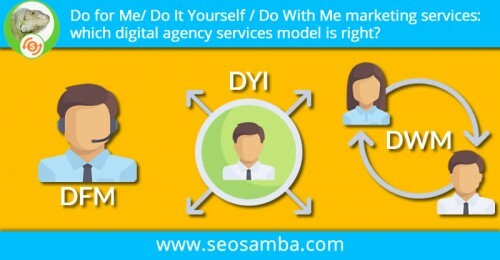 Do for Me/ Do It Yourself / Do With Me marketing services: which digital agency services model is right? Choosing the best tech platform to build or make your digital marketing initiative more effective is a dizzying choice. 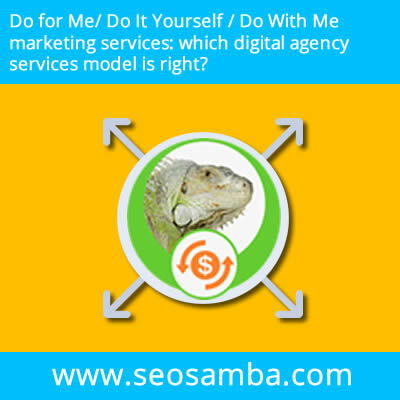 Between do-it-for-me (DIFM), do-it-yourself (DIY) or do-it-with-me (DWM), SeoSamba helps you make the right choice. 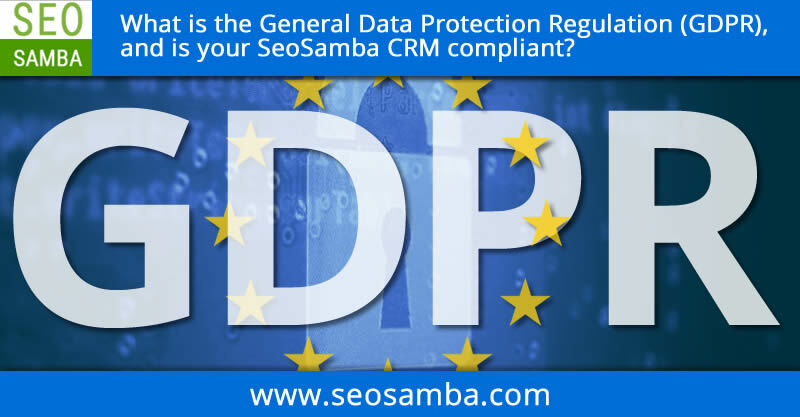 What is the General Data Protection Regulation (GDPR), and is your SeoSamba CRM compliant? Starting 25 May 2018, the EU General Data Protection Regulation (GDPR) will officially replace the previous data protection directive, mostly to harmonize data privacy laws across the European Union, and to protect data privacy for EU citizens. 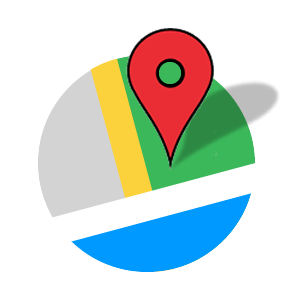 Brand marketing and Franchise development: why, when, and how should franchises prioritize? The success of any franchise, regardless of the market or industry, relies on a few key ingredients: to begin with, concept quality, market size, sales growth and the acquisition of new franchisees. 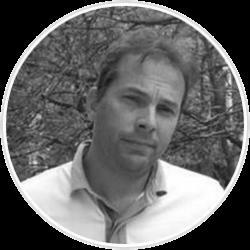 Find out how you can effectively solve this franchise marketing conundrum with easily actionable solutions that pave the way for long term, profitable franchisor/franchisee relationships. 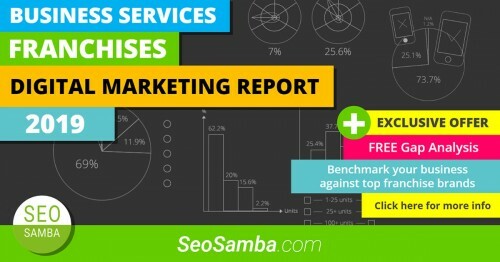 SeoSamba has compiled the 2017 Business Services Franchise Digital Marketing Performance Report, to help you analyze the latest trends, strategies and the challenges specific to the U.S. domestic business service market. 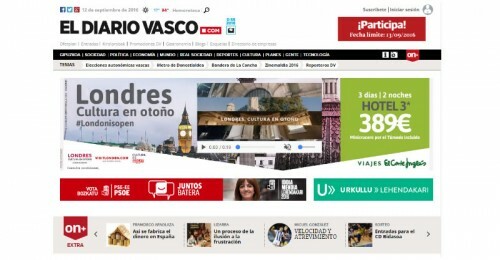 El Diario Vasco launched its small business digital marketing and advertising offering based on SeoSamba’s marketing automation software framework. 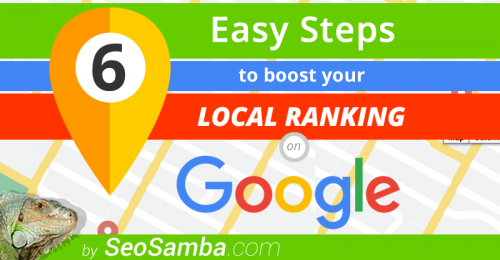 Follow this easy 6-step INFOGRAPHIC to boost your rankings in Google local search results, increase visibility on Google Maps and improve mobile compatibility. 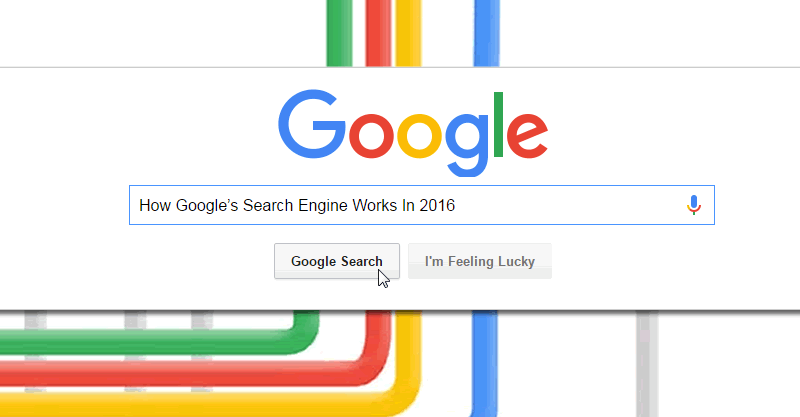 An insider look into the state of search engine technology and the intricate workings of Google search algorithms. 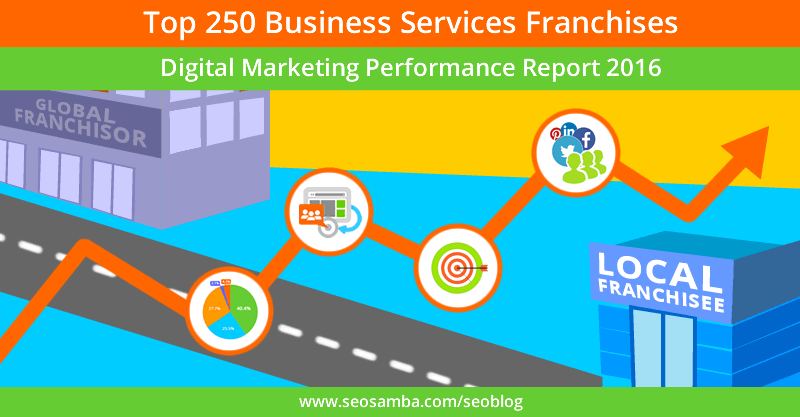 SeoSamba’s exclusive Top 250 Business Services Franchise Digital Marketing Performance Report 2016 analyzes the latest trends, strategies, and challenges of digital marketing for franchising leaders of the U.S. domestic business services market.